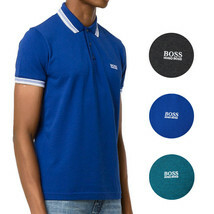 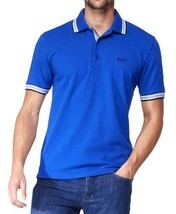 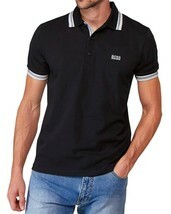 A successful and exclusive design in soft cotton pique by BOSS. With bold details on the neck, cuffs and placket, this breathable shirt is completed with a three-button closure and an embroidered logo on the chest. 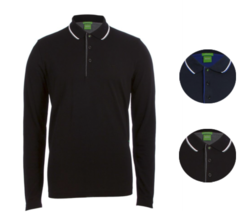 This sporty and versatile garment is perfect to extend your weekend collection.